In his day, Frank Morris was a wholehearted two-way player who gave his all in every game, which is why he’s so fondly by the cluster of teams in Scotland he played for. 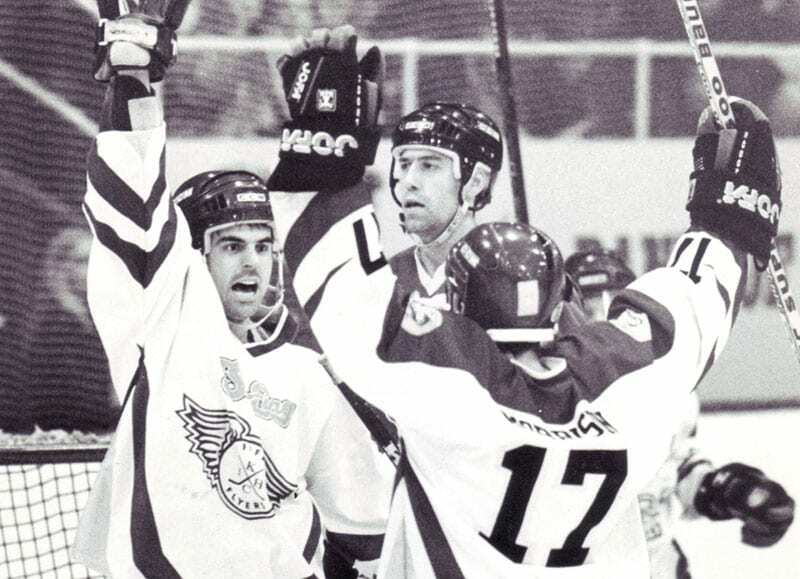 After signing for Ayr Bruins during the 1987-88 season, he went on to turn out for Murrayfield Racers, Ayr Raiders and, most famously, Fife Flyers, with whom he captained in a playing career that ended in 2004-05. 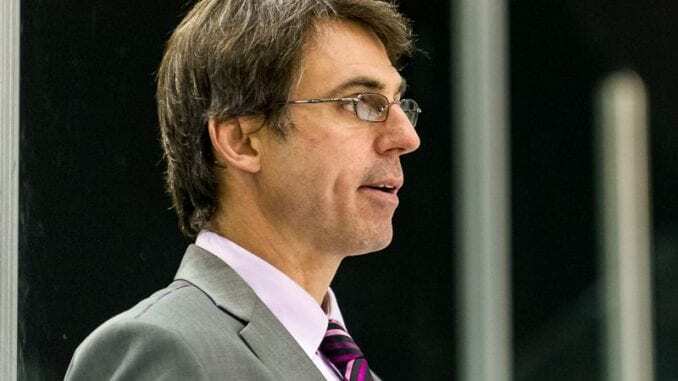 Most recently, he was the assistant coach to Bruce Richardson, Drew Bannister, Paul Gardner, Jordan Krestanovich and Ryan Finnerty at the formerly known as Braehead Clan from 2010 till 2014 before returning to Canada in 2015. While he’s not involved in the game anymore, he’s enjoying seeing his two children and three stepchildren all take their own paths in the game either in the UK or in his native Canada. And he couldn’t be prouder. Sons Connor and Liam are turning out in the NIHL for Invicta Dynamos and Basingstoke Bison respectively while stepkids Matthew, Aimee and Chloe Headland are all playing in Canada, with the two girls having been called up for the Great Britain’s Women’s team for the World Championships in April. Matthew currently plays in the NAHL with Corpus Christi Ice Rays and is set for a move to the NCAA with Fredonia State next year as his career moves on to the next stage. And Frank, now working as a teacher, couldn’t be prouder and revealed he always calls them after every game to see how they got on. “It’s funny because whenever all the kids play, I’m straight on the phone to call them and feel like a helicopter parent, but I’m proud of all five of them because they’ve all rose to the occasion and are doing extremely well in where they’re playing,” he said. 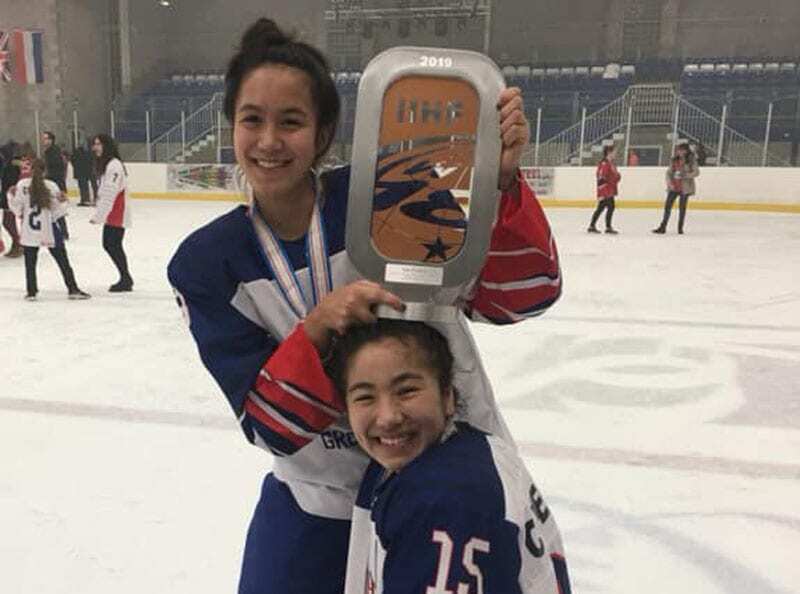 “I was so proud Aimee and Chloe winning the bronze medal for the GB Under 18’s and now being called into the main squad. I was sorry I couldn’t be there to see them a few weeks ago. I would have loved to have seen them in Dumfries, but I was working. “I actually put one of the games on in class. It was towards the end of the day so the kids thought that was pretty amazing. It was exciting to see them do so well and the girls were so clearly a big part of that team. Their lives were rocked in November 2017 when Frank’s wife and mother to Chloe, Aimee and Matthew, Michelle, died of cancer. It had been a battle she thought she had won after being diagnosed in September 2016, coming through the treatment and thought she had beaten it the following July. However, she and the family were rocked in October that it had come back and much aggressive. It was a fight Michelle could not win and she passed away a month later. Michelle was very much involved in all of their careers and, as Frank says, was their biggest fan. He spoke of the impact that had on all five of the kids and how they’ve moved on from a massive and deeply personal loss. “We all pulled together to get through it, both before and after and of course, it impacted on all five of the kids. 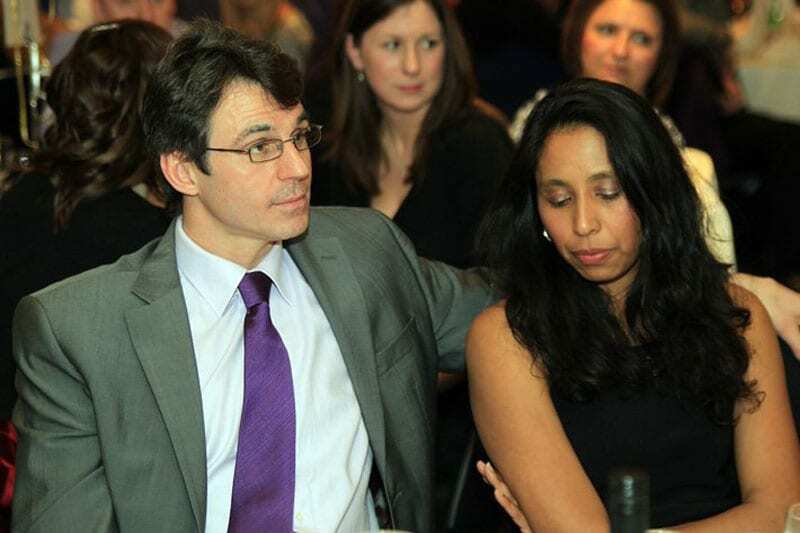 Michelle was such a strong figure and was very involved in their hockey as a supporter and a parent. She was the kid’s number one fan,” Frank said. “To Aimee, Chloe and Matthew, of course, it was huge for them, but all five of them have excelled and I’m so proud at how much they’ve dealt with everything. “Matthew is playing in the North American Junior Hockey League and was called up to Junior A right at the start of the season. I know Michelle would have extremely proud of him. It was one of his goals as it’s the number one league in junior hockey. But he admits to missing the British game and all that goes with that after living in Scotland for three decades. However he gets the chance to relive his days on the ice when the kids he teaches get wind of his former life. He added: “For sure, I miss the British game and being involved. There’s such a passion over there and I was listening to a podcast interview with John Kidd recently and it brought back some memories. I was involved over there for such a long time and it was such a big part of my life. “The kids love the fact I used to play ice hockey and in fact, one of the little guys in my class asked me about it not too long ago so I got some pictures off the internet. He thought this was the most amazing thing. 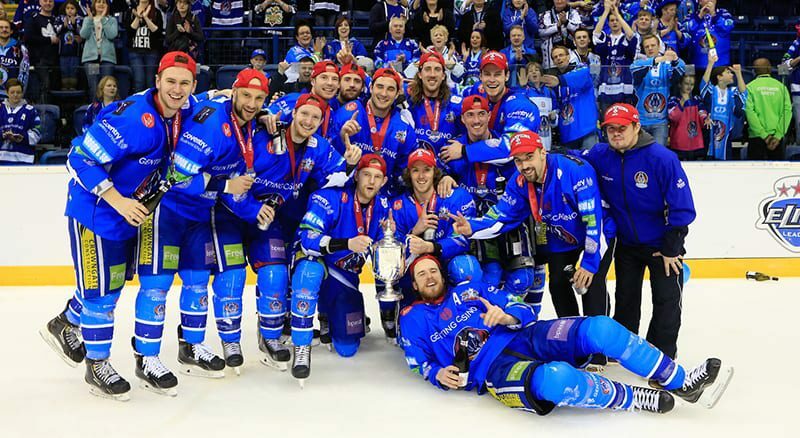 “As for my old teams, I think it’s great to see Fife Flyers and Glasgow Clan doing so well climbing the tables. They’re sitting fourth and could slip out of the play-offs altogether if they go on a bad run. 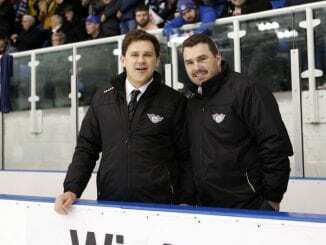 “The rivalry between the two teams was fantastic. I loved going there and coaching against them, in a good way. The atmosphere in the old Fife arena is amazing and I enjoyed it at Braehead Arena when it’s a full house. It’s electric. After leaving the UK, Frank ran a junior hockey franchise for two years before another year as a coach before coming out of it altogether, so considering the various hats he’s worn through the years, it’s fair to say he’s a great sounding board for advice. Given his experience, he’s always on hand to offer it and guide all five of them as best as he can as they take their first steps into a career that served Frank so well through the years. He admits any big decisions that have to be made, particularly when it comes to moving teams, lies with them. “I try to give them advice as best as I can,” he said. They can get frustrated at times and Liam, for example, got himself into some penalty trouble where he picked up three suspensions and he was going through a tough time. All I can do is be there for him and I support the coaches too. “He’s working under Ashley Tait and Tony Redmond, who I know quite well and Liam is similar to what I was at that age. I try to support the coaches and guide them through their challenges in the game. “I do the same for the girls too. Chloe plays here so I take her to her games and practices when I can. I try to be there to give them the advice and experience I have to offer. “When it comes to moves, they all call me and sound me out. The girls have been contacted by American colleges and they’re straight on to me to tell me about it. 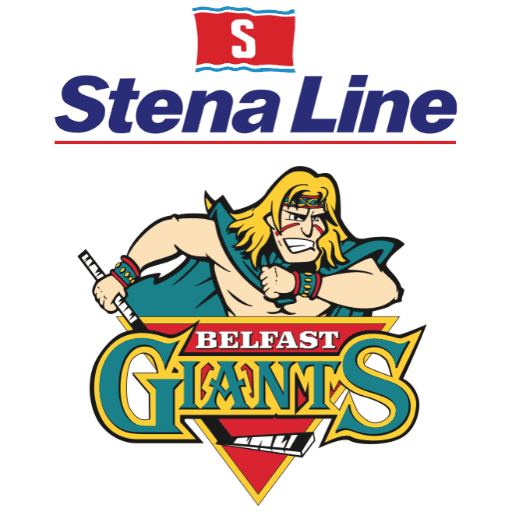 Highlights from the Elite Challenge Cup game between Belfast Giants and Fife Flyers on Saturday, 10th September.